The promise of cloud hosting, of infrastructure as a service (IAAS) and platform as a service (PAAS), is a fantasyland of carefree IT. You’re free to concentrate on your business, gumdrops, and unicorns, while you let the cloud host take care of all those complicated servers and OS patches and network devices. By ceding responsibility for the management of your IT infrastructure to a cloud provider, you lose control of it. It’s no longer your IT infrastructure. Got a big event scheduled in which you want to ensure uptime of your computing resources? Too bad, because that’s when the OS on your PAAS app servers is getting patched. (Don’t worry, you won’t notice the degradation in service). Cloud services are quite simply someone else’s infrastructure. I recently spent all night on an incident response bridge with my customer and a big-three cloud services provider working a Critical Severity service request. We had a lot of smart engineers from the cloud provider on the technical bridge, and more smart engineers from my customer. Everyone asked the right questions, parsed the right logs, dumped the right threads, and ran the right tools. Nevertheless, after twelve hours, we had made no progress in understanding the sudden and highly disruptive latency affecting many separate environments in my customer’s subscription. Finally, we wearily discovered that all traffic between my customer’s east-coast hosted PAAS web servers and their east-coast hosted PAAS SQL instances had inexplicably been rerouted cross-country and back again as part of a maintenance window. None of the cloud provider’s support engineers on the call had been informed of this planned maintenance by their own company. Of course, neither had my customer. This is a serious lapse in communication and service management, a situation that most IT shops prevent with even the most basic change management discipline. 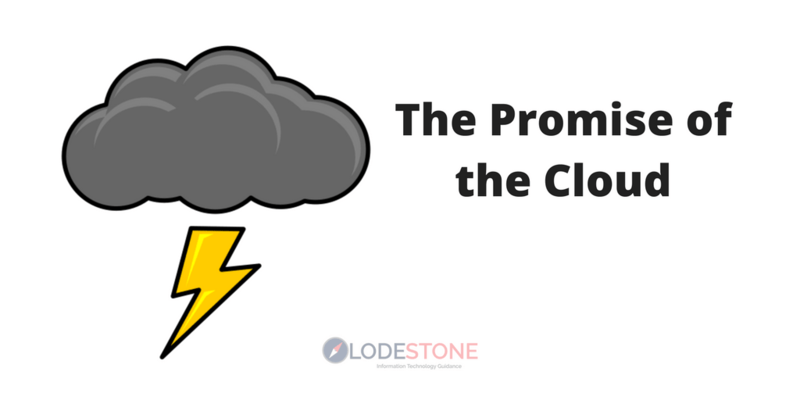 In this case, the same carefree promises made by cloud service providers to their customers – don’t worry about running your infrastructure platforms – we’ll take care of it for you – seemed to be present between different units of the same cloud service provider. We don’t need to communicate or announce an intrusive and high risk maintenance activity, because this cloud stuff just fixes itself. The cloud is not magical. It is not a substitute for, nor a guarantee of, good IT. You must remain vigilant.